Christine, I wish to thank you for your work in getting the sale of my unit together. You have been so organised and reliable, going above and beyond to ensure all was good. I am very grateful especially, given the additional difficulty and uncertainty with living away from Cairns. Just want to thank you and the Taylor Jones team for the very professional manner in which you manged my rental unit over the last 12 years. I rarely had more than a few days between tenants and any hurdles along the way were quickly and satisfactorily dealt with. I am so gratetful to you, Chris for successfully selling my in spite of the challenges you faced. Being an interstate property owner it has been so good that I was able to have complete confidence in you and your team. looking for management or selling. Thank you for the exceptional customer service you have provided during the 6 years looking after our investment property. You have been informative and patient with us as we live interstate. We appreciate your time and efforts that you put in managing our property and then selling. Thank you for looking after my property over the years. You've all been fantastic. I would like to thank you for your professional services throughout the time of managing my unit. Thankyou and your team once more for your help patience and professionalism over the years. It was very nice to meet you on our first trip to Cairns last month. It is hard to believe but you have been property manager for our Cairns unit for twelve years without one visit from us. We own various properties around Australia with many varied property managers, Chris, without a doubt you have been the most professional of them all. Along with Kylie, you have ensured maximum tenancy for us through Cairns’ economic ups and downs. You have kept us up to date with information and attended to our every need as property owners. We look forward to another twelve successful years. 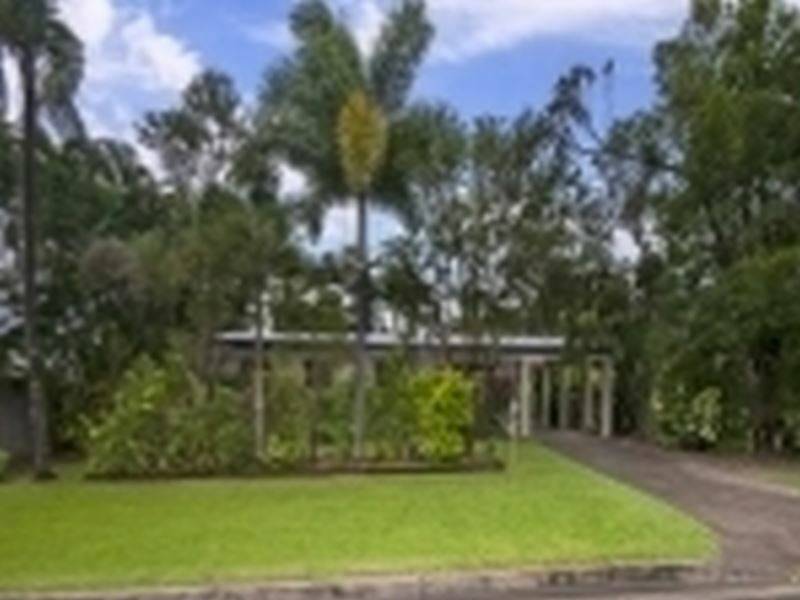 I am an investment property owner from Mackay with a house situated in Cairns. For several years I have entrusted the services of Taylor Jones Property. During this time I have always found in our phone conversations all the staff to be polite, friendly and always helpful. Being that our property is not within our district we solely rely on our property manager to inform us of any occurrences with the residence. We have full confidence in Taylor Jones Property to provide us with every detail. Inspections of the property are completed in manner where no further explanations are required. The knowledgeable and trustworthy staff have made it possible to have a successful property in another city and I would highly recommend them to anyone else.